On Sept. 30, Rev. Roger retired as we celebrated with him and said thank you. “We express our gratitude for your time among us. Your influence on our faith and faithfulness will not leave us. We release you from the duties of Pastor, with the help of God. 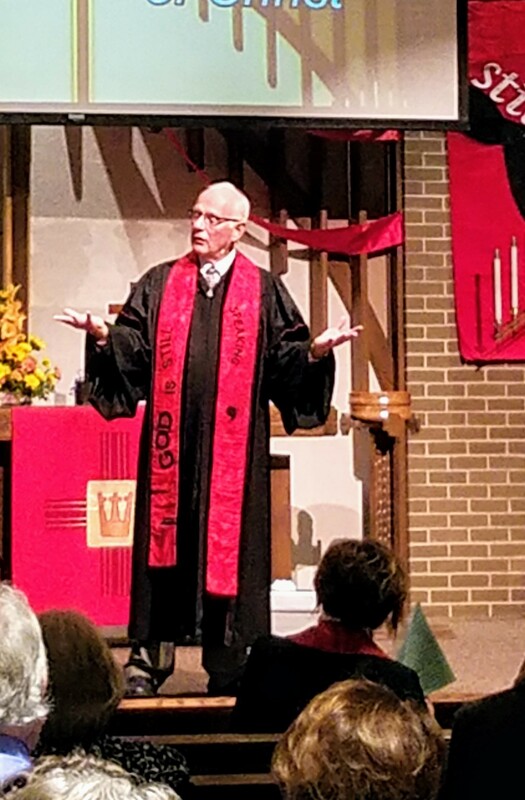 We offer our encouragement for the enjoyment of your retirement and for your ministry as it unfolds in new ways, with the help of God.” Congratulations and God’s Blessings, Rev. Roger!